Beauty by definition means, “the quality or aggregate of qualities in a person or thing that gives pleasure to the senses; loveliness.” But beauty is so much more than the senses, it’s a deep inner balance or harmony that pulls our beauty outward. With a birthday around the corner, I have been reflecting on the true meaning of beauty. What does it mean to me? What does beauty feel like? What does it look like? Turning 39, I have noticed changes in my body that remind me of my age. But isn’t age just a number? According to the National Library of Medicine (NLM), our bodies hit various “milestones” at specific ages during our lifetime. For example, according to NLM, around age 40 we see deterioration and changes to our ears and eyes. In our late 40’s, early 50’s Osteoporosis or arthritis may become an issue. And between 40-75, many will struggle with metobolic or digestive issues. If we buy into this theory of “age related symptoms” then age isn’t really just a number is it? Or….is it that because we worry about our age, we invite or allow our bodies to become more symptomatic. Now, I am turning 39, and I will gladly say that I’m turning 39, but that doesn’t mean I haven’t had reservations about my impending birthday. With so much left to accomplish, there are moments when I say, “Yikes, and I’m almost 40!” However, I also don’t feel 39, nor do I feel I look 39. I attribute a lot of this to both good mental health and what I eat. What we put in our bodies has a great deal to do with how we feel–inside and out. Fennel, what a wonderful food! I love everything about it–its name, its smell (it smells of anise or licorice), its color and its taste. 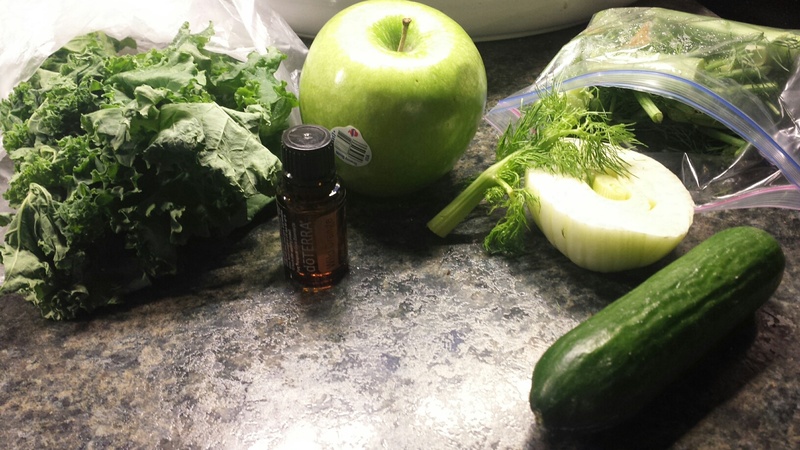 Fennel is a great source of fiber, both juiced and eaten. According to Medical News Today, Fennel offers myriad health benefits, from bone health–(the high levels of Zinc and Iron improve collagen and bone strength) and lower blood pressure, to heart health because of its potassium, folate, and Vitamin C–(In one study, those who consumed 4,069 mg of potassium per day had a 49% lower risk of death from ischemic heart disease compared to those who consumed less potassium). However, Fennel has also been known to have high levels of Selenium, a mineral not present in most fruits and vegetables. Selenium plays a role in liver enzyme function and helps detoxify some cancer-causing compounds in the body. It’s also known to reduce inflammation and may decrease tumor growth. Wow! So fennel is actually good for you. Put fennel together with orange, and you have a winning combination. Wild Orange Oil is most commonly used for digestive and immune support, but it’s also great for skin health. (You do need to be careful with topical use on the skin since it can make you photosensitive.) Please refer to Doterra’s website for appropriate uses. However, the essence of this delicate fresh aroma offers an emotional impact on the mind and heart that are powerful. The beautiful citrus fragrance of this oil immediately puts a smile on my face, my bright eyes gleaming with mirth the minute I inhale the airy wild scent. Who doesn’t want to feel this good! 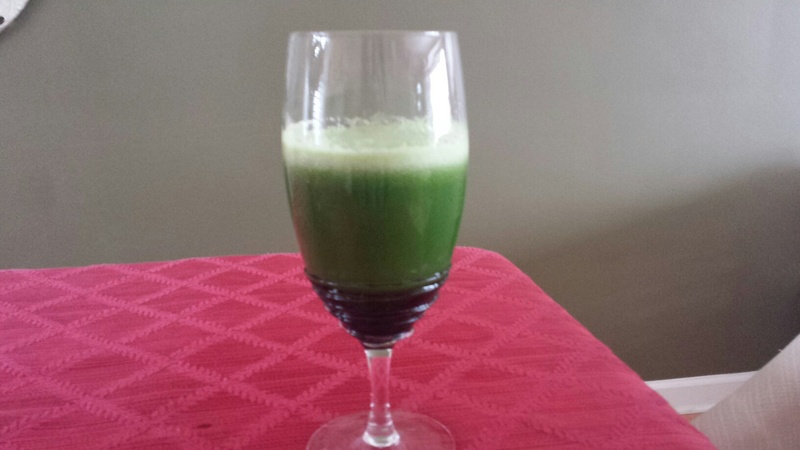 So I’ve created a juice that is good for both digestive and organ health, as well as for our skin and inner glow. 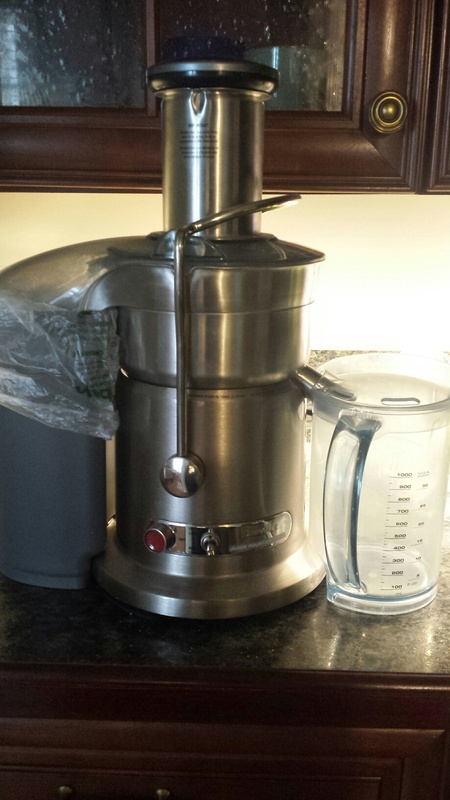 Whatever juicer you have should work great. If you don’t have a juicer, you can use a blender, but you will have to peel the apples, cucumber and spine of the kale beforehand. Juice all ingredients, making sure to slice the apple into halves before juicing. When adding the fennel, make sure to only add the bulb, not the roots or leaves. 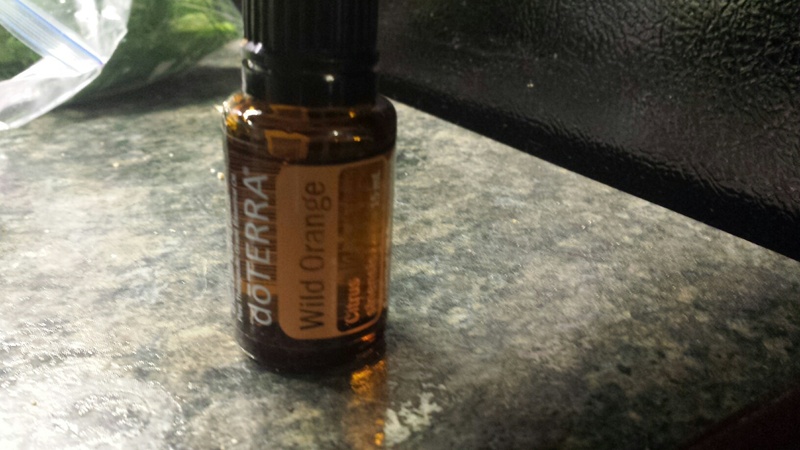 Once finished, add 2 drops of Wild Orange oil (no more; this oil is strong and not much is needed). Add to your glass and that’s it! This drink is great in the mornings before you start your day and is a great way to give you a boost of energy to get you going! After 3 weeks, you’ll notice a liveliness and youthfulness to your skin as well (at least I do). Beauty is so much more than skin deep. It’s internal, soulful, and a persuasive energy that can renew us at every level of our well-being. Enjoy the weekend dear readers! And enjoy your inner and outer beauty! Yes You Can Celebrate Valentines and Lent!